The first-hand experience to a whiskey tasting event will take you through the course of the unique touch each brand provides. However, a trip to a whiskey distillery is even more thrilling as the place will take you back to the roots of the liquor that goes into your glass. Denver in Colorado is one of the cities in the world that takes pride in distilleries that have made their mark as some of the longest-running facilities in history. Here are the Top 10 local whiskey distilleries in Denver and around town. Without any doubt, Stranahan’s Colorado Whiskey will always make it to the list of the best ones in town. 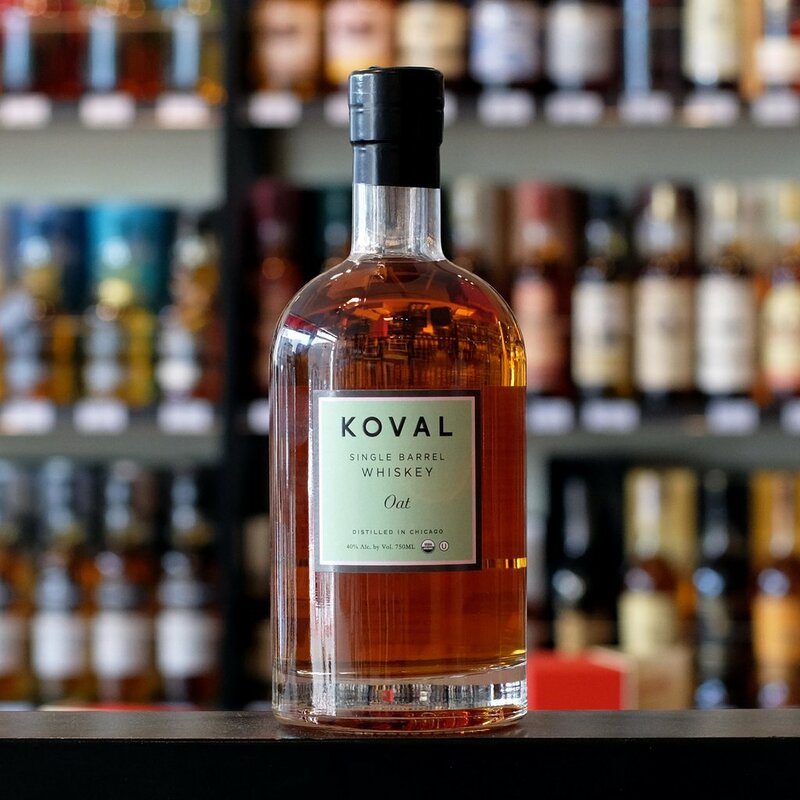 This distillery produces the American single malt whiskey deeply entrenched from the states’ first legal whiskey distillery since the Prohibition Era. The place makes the drink in 100% malted barley and Rocky Mountain water, processed in small batches and aged in at least two years within oak barrels. Find them at 200 S. Kalamath Street. Laws Whiskey House is relatively a newbie in town. As an independent distillery that has produced the finest whiskeys since 2011, it is all about prioritizing outstanding craft over quantity. It does not make any shortcuts but only authentic grain-to-bottle processes to package the drink that enthusiasts deserve. Tours of the distillery are also available. Visit them at 1420 S. Acoma Street. It is true that every drop of whiskey should be made with love and passion. Take the cue from Leopold Bros., a family-owned distillery in north Denver that has a national record on its own. It is proud of its malting floor, considered as the largest one in the country, where around 700,000 pounds of barley are processed each year. This then makes around 50 different types of the liquor. Detail is what Leopold Bros. is all about and to be able to see what’s inside, be sure that you book a tour with them. Address is at 5285 Joliet Street. Passion is one thing, but community is another. Bear Creek Distillery stands at the forefront of the whiskey-making process that is founded on camaraderie and friendship. 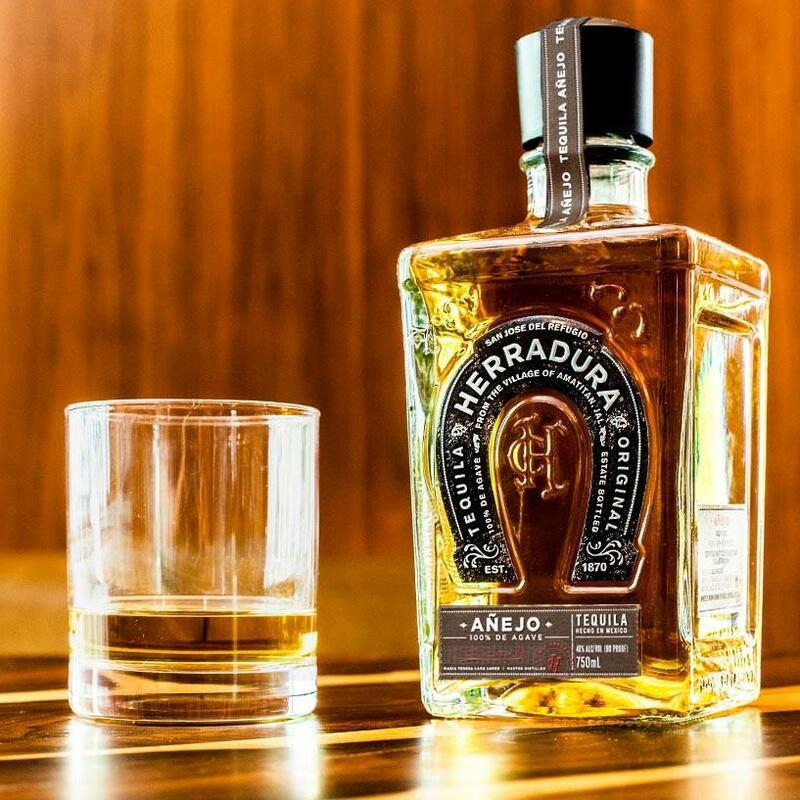 It is the product of the combined ideas from a group of friends as they think about creating exceptional spirits to taste. It features a strong Kothe still, German-built equipment used in the facility to commit to the highest standards of quality. Theirs is an award-winning collection which includes wheat whiskey, bourbon, rye, and other varieties such as rum and vodka. You may visit them at 1879 S Acoma Street. This whiskey distillery along Lawrence Street is both a haven for those who seek out a good time in their tasting bar to those who want to nourish their curiosities and explore on how they are made in their distillery. Mile High Spirits creates blends from a master distiller and which are made from carefully chosen ingredients coming from the local terrain. It also makes mule, rum, and tequila. Find them at 2201 Lawrence Street. From the moment one steps into Tighe Brothers Distillery, they will feel how heartfelt each process happens. This is because this third generation is the brainchild of Tighe Brothers Paul and Danny, and their relationship with their grandfather who was once a bourbon enthusiast. The craft has been passed on to their generation, and with much love to their grandpa, they have worked hard to develop the distillery into becoming one of the most revered in town. 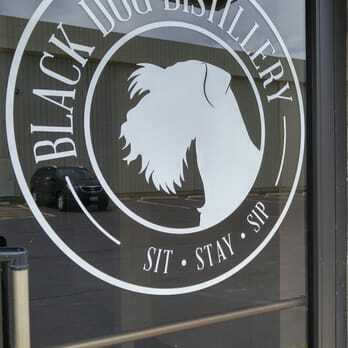 They offer distillery tours, tastings, and private parties. They are located at 4200 Milwaukee Street. Sounds very familiar? It has to be as it carries the name of the Mile High City. However, be ready to be surprised as this distillery along S. Broadway is more than it meets the eye. Denver Distillery is a micro-distillery that specializes in artisan liquors made from organic and natural ingredients. Aside from the facility, you may also check out their menu of food and cocktails that make use of the freshest resources around. Visit them at 244 S. Broadway. Fusion is what Rising Sun Distillery will offer, and you’ll know why. This venue along Zuni Street in Denver may not sound familiar when talking about whiskey as it produces a variety. However, you will be surprised as to how it treats whiskey into the final product. First, Rising Sun Distillery is known for its organic vodka that has won various awards and the organic gin that is handmade from the water in the Rocky Mountain. Then, its organic oaked gin is a unique spirit that makes use of both flavors from whiskey and gin. If you want to give them a try, drive to 1330 Zuni Street Unit #J. Thought still striving to win an award just like the other whiskey distilleries listed above, Blank and Booth chooses to focus on giving people what they love to enjoy, so it deserves a spot on this list. They share that they open ferment in 500-gallon fermenters made with cypress, allowing the process of distilling to gather yeast to make each batch as a very distinctive one. It maintains tradition and follows standards by capturing the spirit and running them through a 1,000-liter pot still with a glass column made with four plates. Curious about what they do? They are located at 999 Vallejo Street. 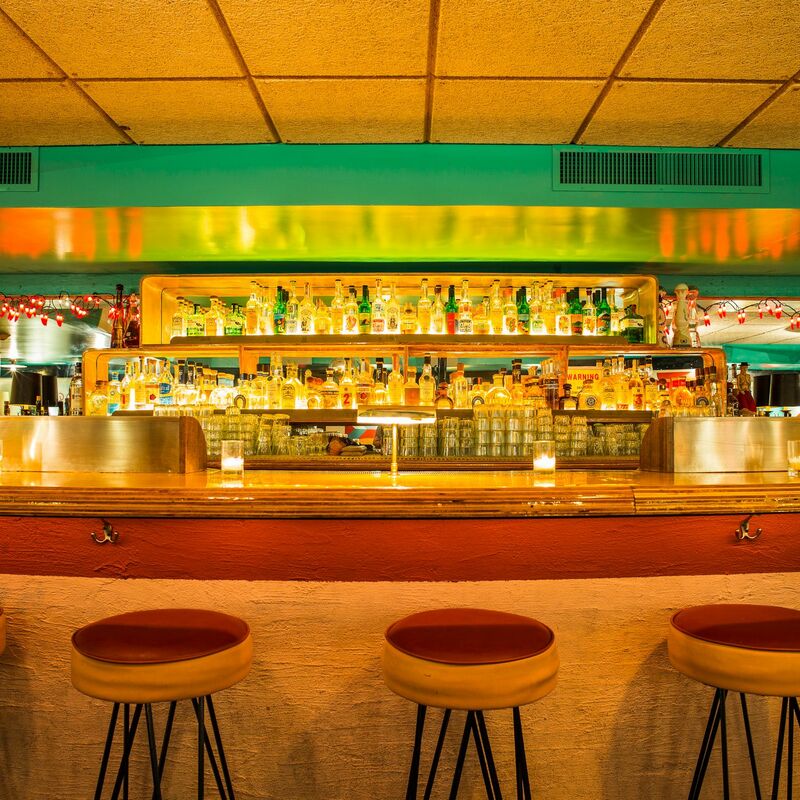 The Family Jones may fall under the category of bars but it is proud of the fact that it distills its own spirits. When speaking about The Family Jones’ distillery, you have to be familiar with some of the best regional whiskeys that it produces. For one, it produces a bourbon infused with lemon and rosemary. Before you try their cocktails, you might also want to stop and take a sip of its rye blended with fruits, spices, nuts, and orange peels. Find them at 3245 Osage Street.